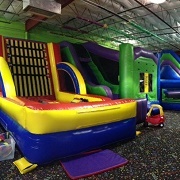 Since 2000, Pump It Up has been offering birthday parties, drop-in Open Jump time, and other special events. Their facilities are clean, safe, and climate-controlled, with larger than life inflatables and more. 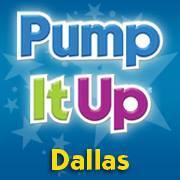 Pump It Up has several locations in the Dallas area. CooCoo's is a unique bounce house facility that is designed for open play, as well as fabulous birthday parties! Located in Lewisville, Going Bonkers features thousands of square feet of playground, line-of-sight visibility in almost all directions. Nearly a mile of linear feet of brightly colored mesh tubing, zip lines and slides make for hours of fun for kids and for adults who easily fit. 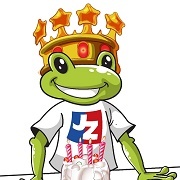 Going Bonkers also has birthday party rooms, a chef-staffed restaurant with a full menu of food and game arcade redeemable reward tickets. Jumpstreet's trampoline park is one of the best trampoline parks in Dallas. 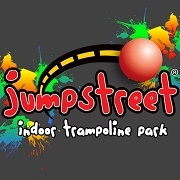 Other than the main trampoline courts, activities offered at Jumpstreet include trampoline dodgeball, the inflatable Earthquake Kids Zone, video arcade, foam pit, and mechanical bull. For some activities, kids must be at least 8 years old to participate. 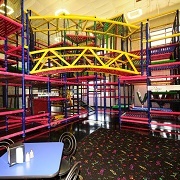 Located in Plano, KidMania is a safe and secure venue with more than 16,000 sq.ft. of fun for the whole family. 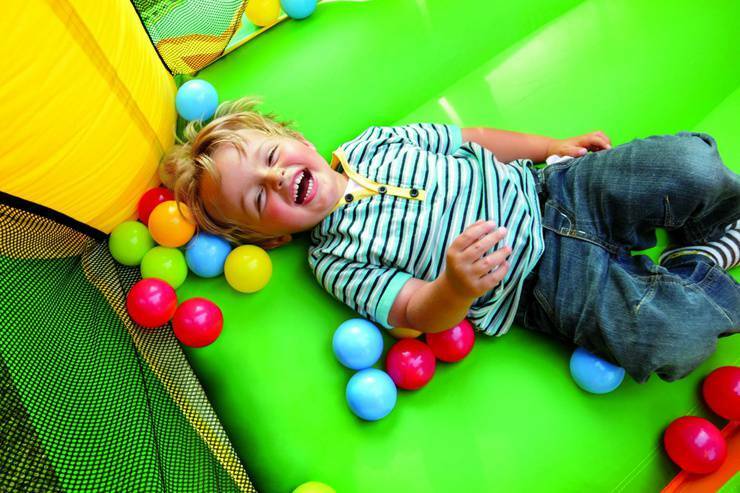 Kidmadia features a huge two-story playground maze, with 5 slides, bungee walls, cave, tunnels zip-lines and climbing nets, an isolated toddler-only playground. 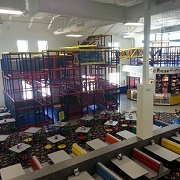 Jump!Zone in Frisco offers a 11,000 sq. ft. inflatable play area , as well as a free-play arcade, included in the price of admission. 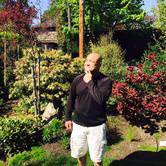 This is a great place to celebrate your birthday as well, in one of the four decorated party rooms, with staff, party supplies, and invitations included. 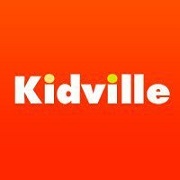 At various times, Kidville converts one of their state-of-the-art gyms into a fantastic supervised indoor playspace. The Kidville Dallas Play Village is a 1,000 square foot indoor playspace featuring custom-designed playhouses by Lilliput Play Homes. Village features includes a 50's style diner, beauty boutique, gas station and more! The play village also includes big muscle gym, complete with obstacle courses and rock climbing walls. Jump Mania is over 10,000 sq.ft, filled with 8 huge inflatables for loads of bounce house fun and jumping. 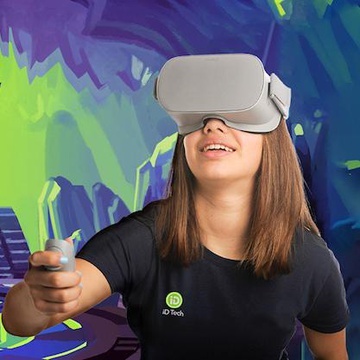 With obstacle courses, inflatable slides, interactive games, and toddler activities, this is the perfect place to let your kids enjoy safe, healthy, active play indoors. While your kids enjoy bouncing and playing in a safe and friendly environment, you can relax and watch TV or access the internet using the free Wi-Fi. 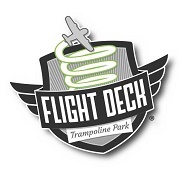 Flight Deck Trampoline Park is a massive, indoor connected deck of high-performance trampolines designed for high flying fun! They have two locations--in Arlington, and in Fort Worth.